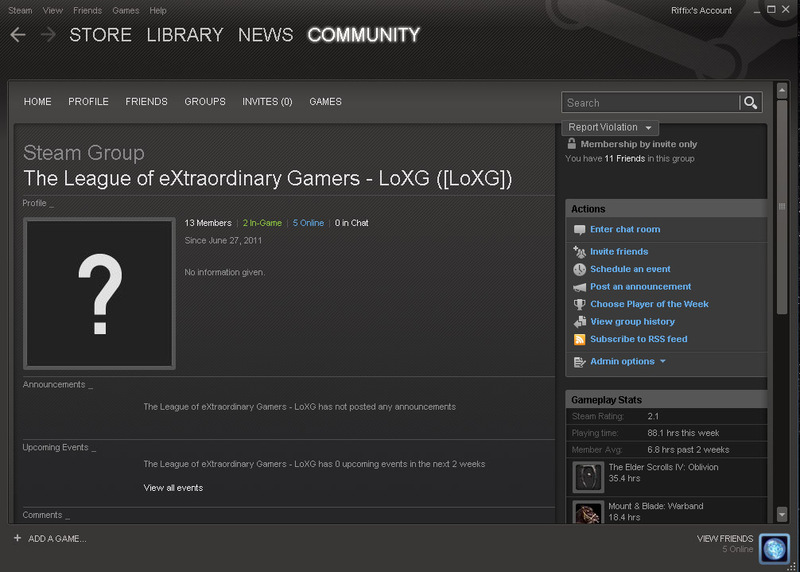 The League of eXtraordinary Gamers is a gaming group I founded for individuals who prefer to play online games with friendly/mature players or people they know rather than random individuals on the internet. 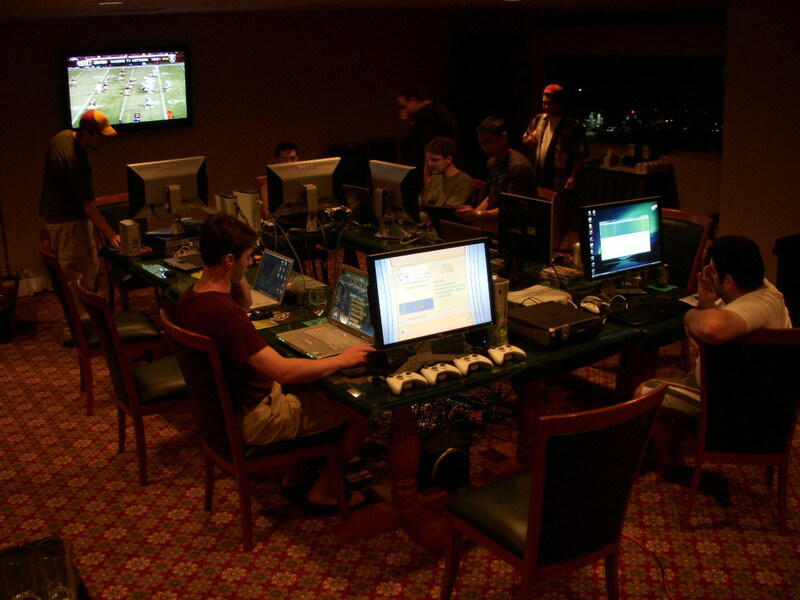 Additionally, the setup is designed to be friendly to all types/levels of players, including those with serious time constraints. The format is pretty loose but the idea is that only those who are referred by current members can join. 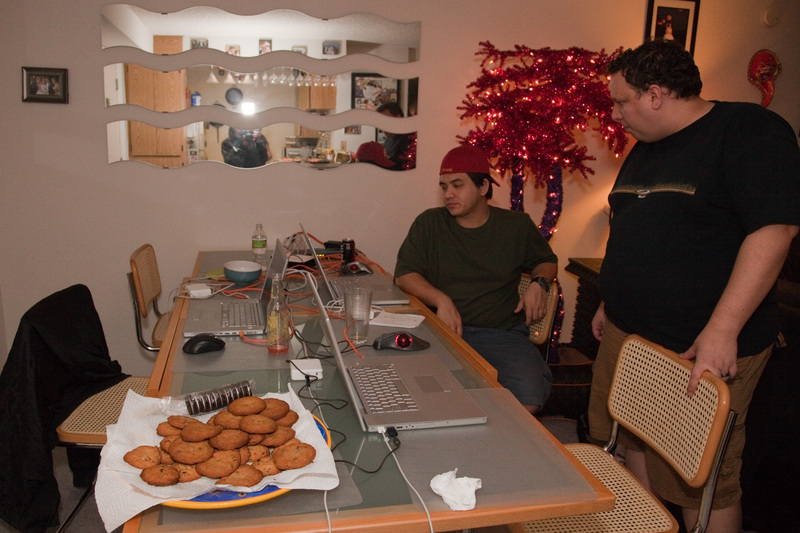 A mailing list and online calendar is used to coordinate online gaming events. 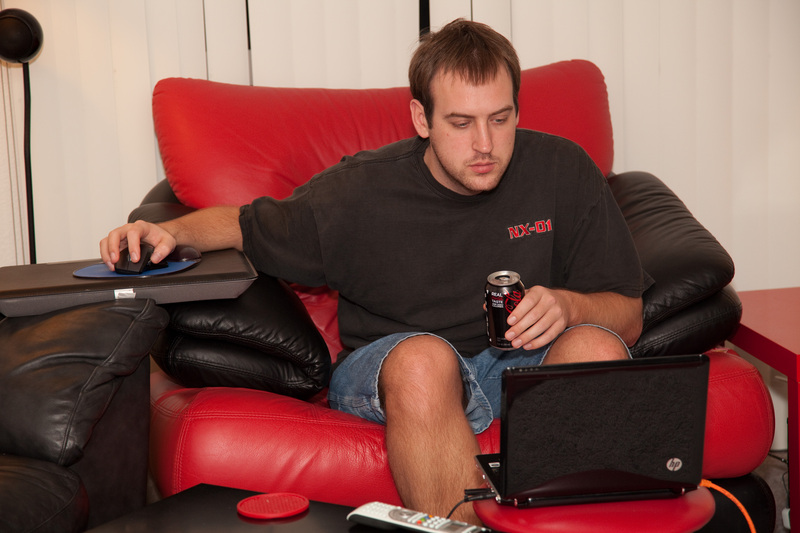 Online games are primarily played on PC and XBOX Live. 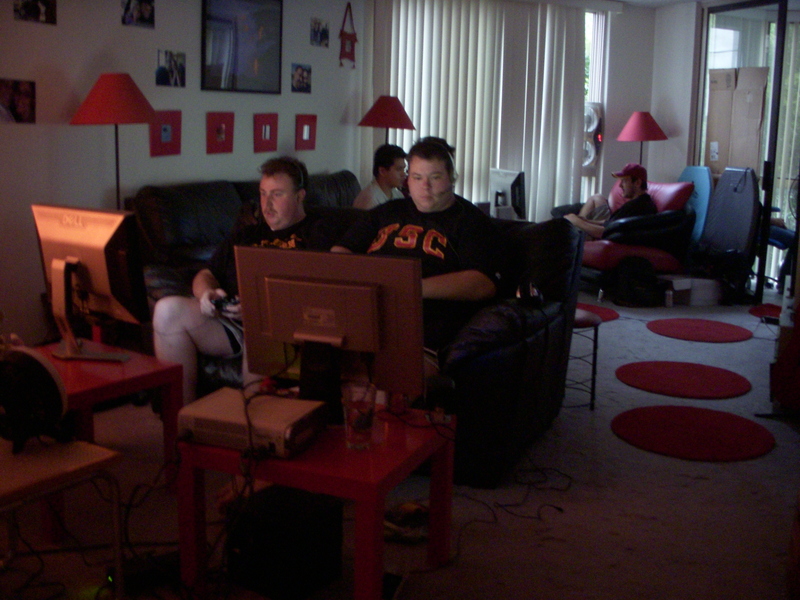 Additionally, I've organized several LAN parties for members of the League of various scale and locale. Currently, membership stands around 30 members.